Another fresh controversy knocked the door against the recent Friday release of Great Grand Masti.Actor Shiney Ahuja filed a case on Balaji Motion Pictures. Another fresh controversy knocked the door against the recent Friday release of Great Grand Masti. As the first controversy of leaking a movie was on its way out, Balaji Motion Picture has one more at the door. 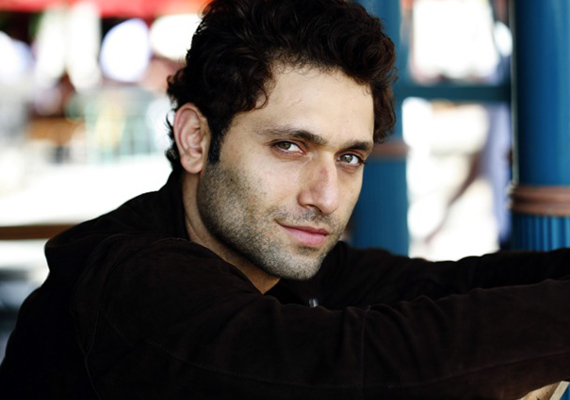 Actor Shiney Ahuja filed a case on Balaji Motion Pictures, Ekta Kapoor, Jeetendra and director Inder Kumar for naming a character after him. Bollywood Hungama said the film features a character named “Shiney” who is a maid. Shiney has sought that all scenes in the movie featuring the character be removed. According to Indian Express Shiney also wants a written apology.